Teams from England and Wales are competing at the 67th annual Strandja Tournament in the Bulgarian capital of Sofia, this week. 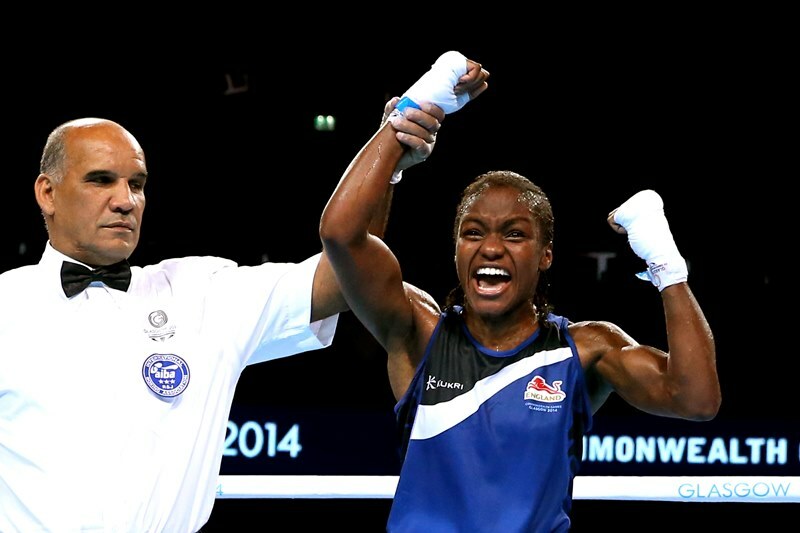 Today, Nicola Adams faces Armenian Anush Grigoryan in her first contest since winning gold at the European Games in Baku last June. Lisa Whiteside will take on Bettina Kiss Varga of Hungary at 54kg, following a string of recent wins, including gold at the Test Event for the Rio Olympic Games in December. Chantelle Cameron faces old foe Estelle Mosselly. Cameron won a split decision against Mosselley to win gold at the President’s Cup in September last year, and went on to defeat the Frenchwoman again in the finals of the Rio Test Event. Savannah Marshall faces Nouchka Fountjin of the Netherlands in her first bout since winning gold at the Queen’s Cup in Germany in Octobger 2015. Harvey Horn is first up for the England men’s team, boxing Korean Yechan Lee in the 49kg preliminaries. Horn’s last win at a major international was European Championship silver in Bulgaria last summer. Thomas Whittaker-Hart takes on China’s Guokun Shi at 81kg, following a gold medal at the Golden Gong tournament in November last year and Kody Davis, who won silver at the Golden Gong, faces Evgeniy Tishchenko of Russia at 91kg . Frazer Clarke is hoping to continue his winning streak for England, having won all of his major internationals last year. Clarke will box Turkey’s Ali Eren Demirezen at 91kg+. Also competing later in the week are England’s Jack Bateson at 52kg, Peter McGrail at 56kg, Luke McCormack at 60kg, Sam Maxwell at 64kg, Ekow Essuman at 69kg and Troy Williamson at 75kg. Representing Wales as a home nation team are Lynsey Holdaway, Charlene Jones, Rosie Eccles and Billy Edwards.